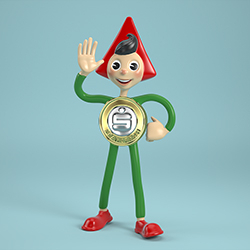 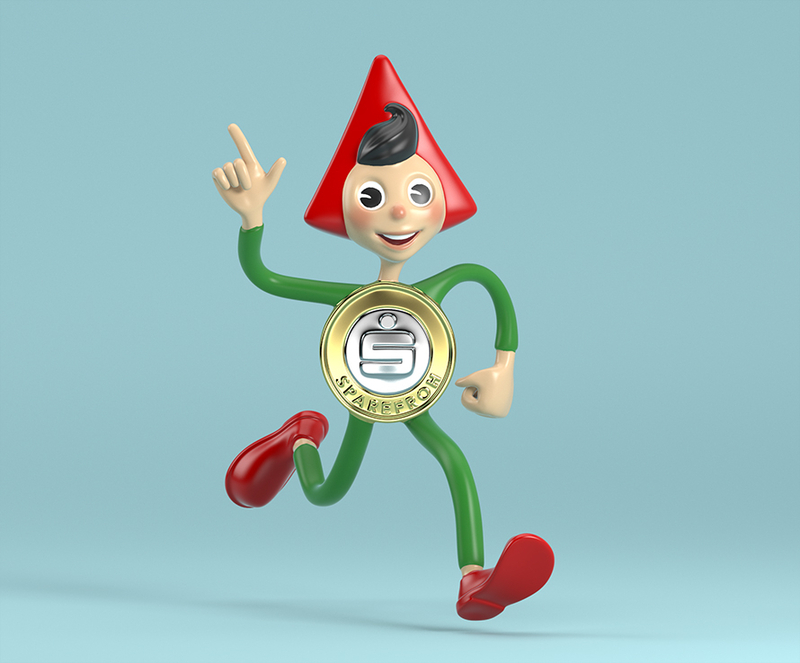 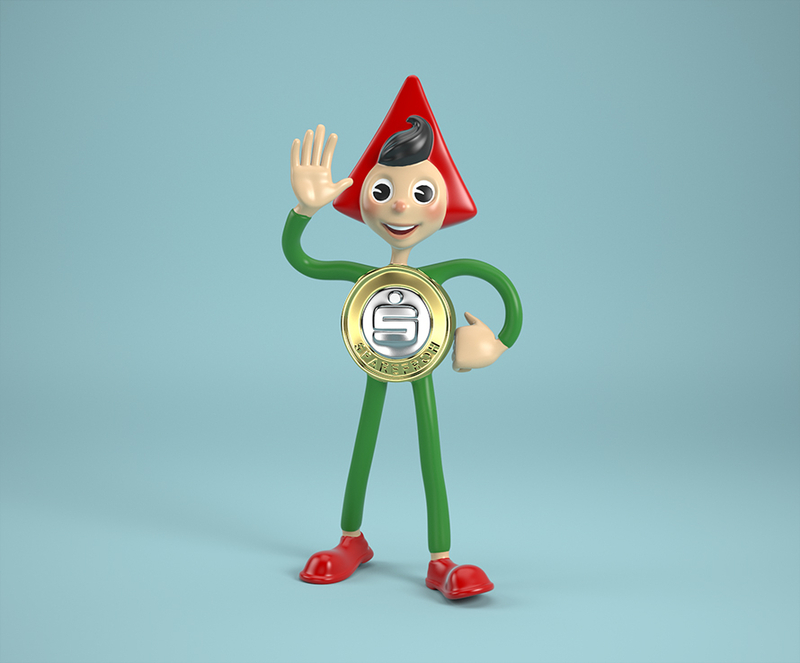 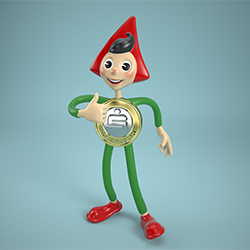 Sparefroh is an ERSTE Bank mascot in Austria. 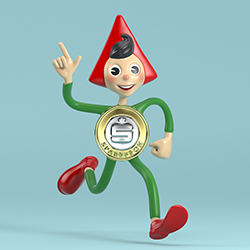 The character existed in different designs from the 50s to the 90s when it was discarded. 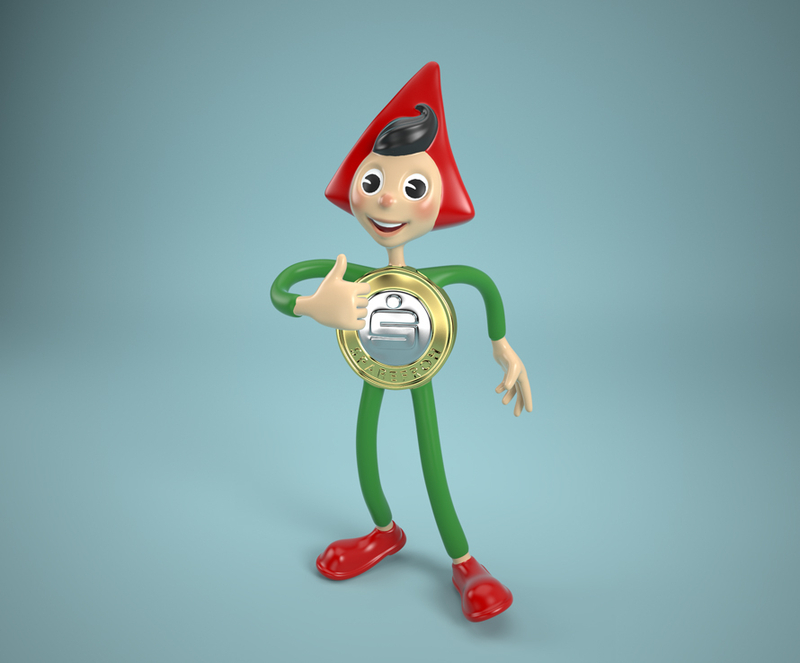 My task was to re-envision the character in 2006 (this version is still used today).